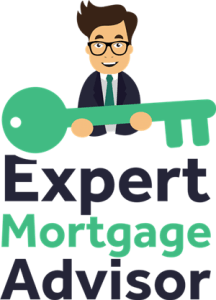 At expert mortgage advisor, our expert advisors have compiled an online hub of knowledge, expertise and great tips on everything to do with mortgages. In particular, our specialist mortgage advisors can help even those with the most unique of circumstances to secure mortgages, even when others have declined them. Our experts range from specialist mortgages such as those with adverse credit, self-employed and a host of others such as just starting a new job, to maternity leave. No matter how tricky your situation is, our expert mortgage advisors may still be able to secure you a mortgage. We’ve listed a few of the specialist areas covered below. There’s also a wealth of knowledge and articles throughout the site. If you still can’t find what you’re looking for, be sure to make an enquiry or give us a call. A specialist mortgage broker will then guide you through on the best avenue moving forward. Is it easy to get a mortgage? We’re often asked, “will it be easy for me to get a mortgage?”. Unfortunately, there isn’t one answer for everyone. Some may find it easier to secure a mortgage than others and it ultimately depends on your past and current situation. If you have squeaky clean credit, a good deposit and a simple income structure, then it can be relatively easy. On the other hand, if you have adverse credit, have recently become self-employed or have a complex income structure, then these are just a few things that can make the mortgage process difficult. That being said, it doesn’t mean you won’t qualify for a mortgage. Every client we speak to has different circumstances in terms of their credit files, how much they earn, whether or not they’re self-employed, the variables really are quite endless. Furthermore, each lender has their own specific criteria. Some may lend to those with certain types of adverse credit, whereas some lenders will simply decline. 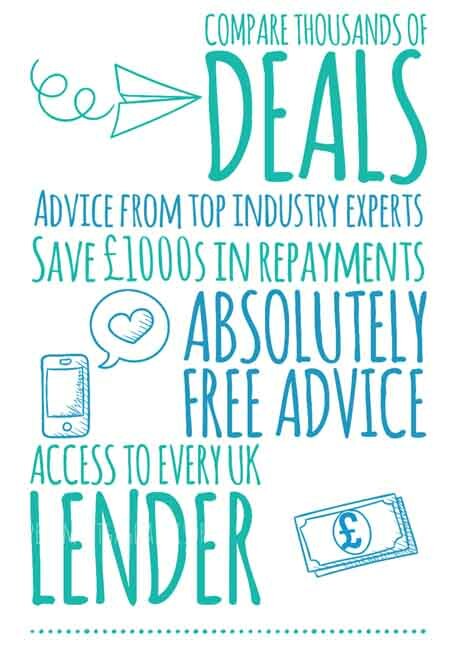 Getting a mortgage can be made easier, especially with the right specialist advisors on your side. This is because experienced mortgage advisors know the criteria of lenders and can place applications with the correct lender based on the applicant’s circumstances. Banks will often decline most things if mortgage applications aren’t straightforward and will often only offer you their own products. Whole of market brokers are able to tap into the entire market as they’re not tied to specific products and can access the best mortgage available in the UK for you at the current time of applying. Not all mortgage advisors are cut from the same cloth and it’s important to understand that just because an advisor is whole of market, it doesn’t necessarily mean that they’ll get you the best mortgage. An outstanding expert mortgage advisor will know each lender’s criteria and this is vital in distinguishing the great from the average. Only brokers who are experienced at this level can truly obtain you a great mortgage. Specialist mortgages need attention to detail and therefore will take extra time and expertise to get a mortgage qualified. Our advisors have often been able to get mortgage approval for clients who have been declined previously, either by banks and even brokers. Our expert mortgage advisors have a wealth of experience and sometimes their specialist knowledge can be the difference in getting you that all-important mortgage. If you’re still unsure of what to do next, our expert mortgage advisors can help. Give us a call on 0800 195 0490 or make an enquiry online and we’ll call you.